Transfer to accommodation for three nights. Choice of homestay, hostel or budget hotel. A three-hour introductory walking tour is included. Remaining two days are free for optional sightseeing. St Petersburg is where modern Russia was born under the guidance of the Czar known as Peter the Great, and remained capital of the Russian empire up to the Soviet era. The city was established upon a swamp and is now rightly considered one of the gems of Europe. 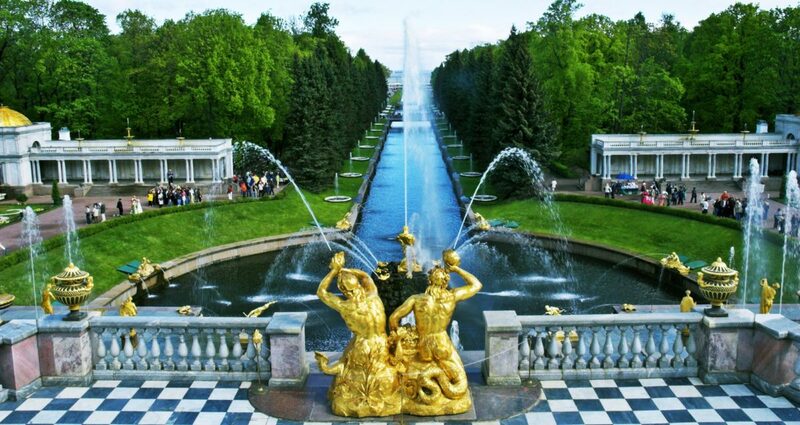 This is where you can see such grandiose palaces such as the Peterhof (summer palace), The Hermitage (winter palace) and the country estate and parkland of Catherine the Great – Catherine Palace. For history buffs there are many sites associated with the 1917 Revolution. Day 4. Depart St Petersburg (Moskowsky Station) to Moscow on fast train – afternoon departure. Met next morning and transferred to accommodation. Choice of homestay, hostel or budget hotel. Three-hour introductory walking tour of central Moscow, next two days free for optional sightseeing in or around Moscow. Time to experience the famed centre of Soviet-era Russia. This is where central control was wielded. Moscow is now a changed city, but its many surviving examples of architecture complement its thriving theatre and arts and for those so disposed, Moscow has museums to satisfy any interest. 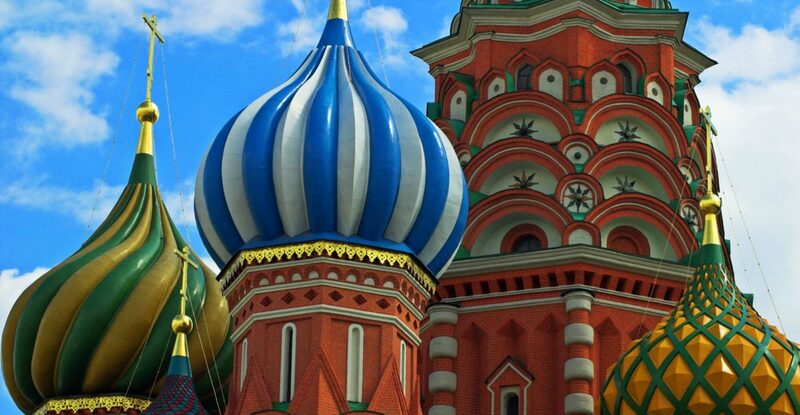 Don’t miss our suggestions for optional sightseeing in Moscow! Day 7. Train from Moscow to Irkutsk, arriving on the fourth day. See Timetables. Break out that copy of Dr Zhivago or War and Peace, or set up a travel chess set! Expect to share a vodka or two with your Russian fellow travellers, too. Day 11. 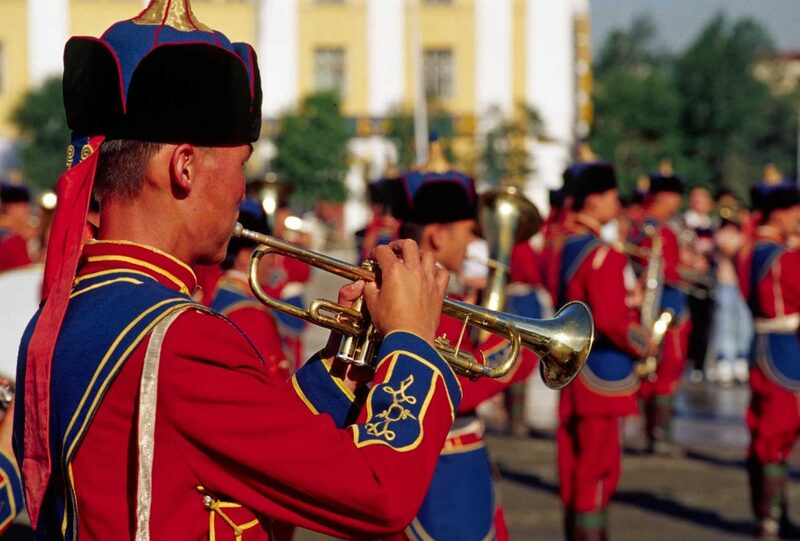 Arrive Irkutsk and transfer to Lake Baikal for two nights, with a further night in Irkutsk. 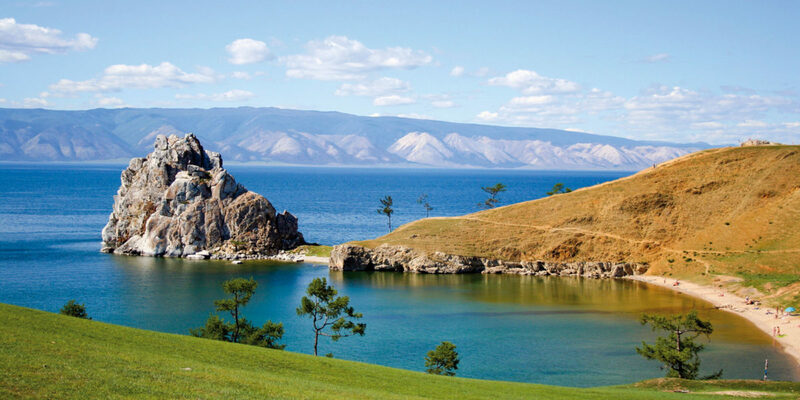 From Irkutsk it is a short drive to Lake Baikal, where you are based for the next two nights. Lake Baikal, the largest freshwater lake in the world, will astound you with both its wilderness and immensity. You can enjoy the natural wonder of this gigantic lake and partake in some walking or simple relaxation. In both Irkutsk and at the lake we often use homestay accommodation. This allows you the chance to experience contemporary Russian life, and by using homestays we gain access to a true village environment. Day 13. Back to Irkutsk for a final night before boarding the train. Irkutsk offers a range of sightseeing options. Perhaps a suburb with its characteristically Siberian wooden houses, or the Decembrist Museum to see how exiled nobility fared in the 19th century! For those with a technical bent there is the museum featuring the old Lake Baikal Ice Breaker. Day 14. 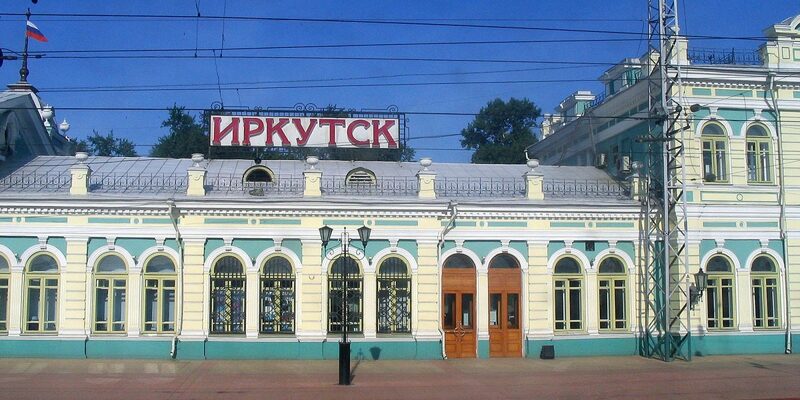 Transfer to rail station for evening departure by train from Irkutsk. Timetables between Irkutsk and Ulaanbaatar (both directions) have changed significantly from December 2017. There are now no daily departures. #Nr 6 SUN dep at 03:08 Moscow time. Day 15. Arrive Ulaanbaatar next day and transfer to homestay for one night. Free time to explore city. Days 16-17. transfer to a ger (yurt) camp for two nights – approx 70km out of Ulaanbaatar – to sample the traditionally nomadic Mongol way of life. Free time for ‘Grassland Pursuits’ including optional activities such as horse or camel riding, archery and hiking. Day 18. Transfer back to the city homestay for one further night. Balance of day free to explore more of the Mongolian capital. We also offer a wider selection of stopover options to help you explore Ulaanbaatar or venture further afield. Day 19. Transfer to station for train to Beijing, arriving next day. 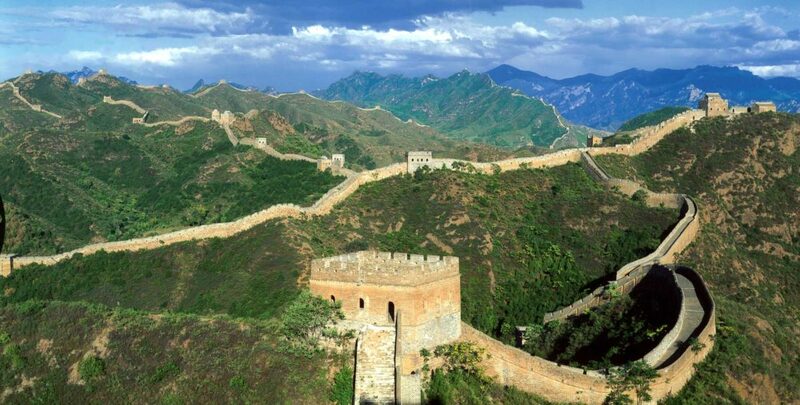 For more information about touring China, including extra services for Beijing, please visit our China pages. Day 20. End of arrangements. The direction of this itinerary is Eastward (West to East) St Petersburg TO Beijing. Departures (start – arrival day) from St Petersburg every Friday and Saturday. Depending upon the start date (=day) of the complete programme we may need to adjust your stopover period for Irkutsk and Lake Baikal. A leisurely journey on the world’s greatest railway, a journey linking two great, if contrasting cultures… from St Petersburg to Moscow, then eastbound across the endless forests of Siberia, then south across the Mongolian steppes, and so to Beijing. Recommended for travellers who seek to explore in depth. The itinerary detailed here uses the standard train and is for more independent travellers. If you prefer different levels of travel comfort, do consider our luxury private train options. We have been operating a wide variety of independent programmes and tours into Russia since 1989, starting with university language study groups. 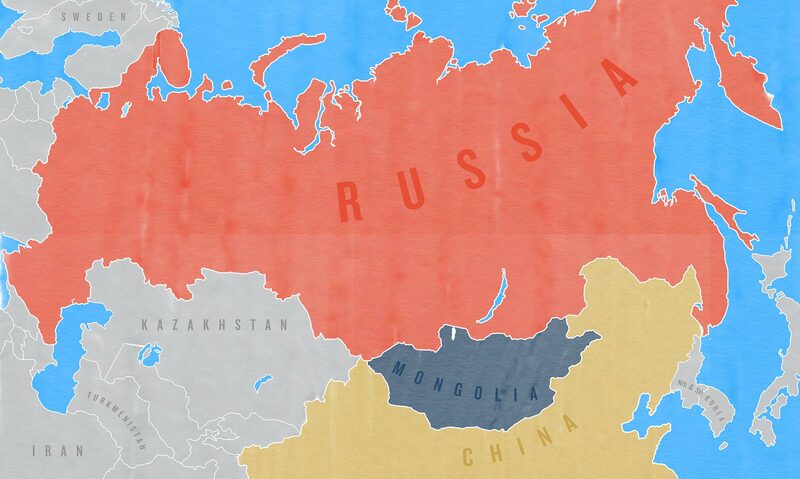 As Russia opened up we introduced Trans Siberian train journeys at a real price. We were the first to introduce homestay accommodation. Others were paying high costs while our clients were paying low cost! Same bed, same cabin! You will also notice our name is referenced in most of the guidebooks relating to these areas. In fact we have helped many of the Lonely Planet guidebook authors travel around Russia.